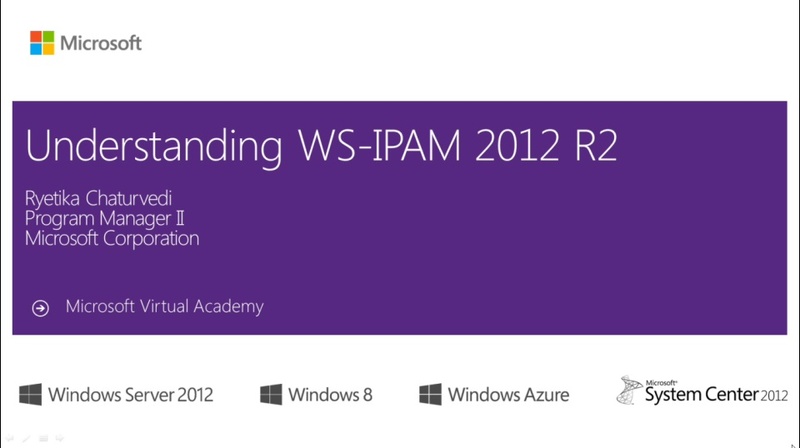 This course will walk you through the features of IPAM in Window Server 2012 R2. 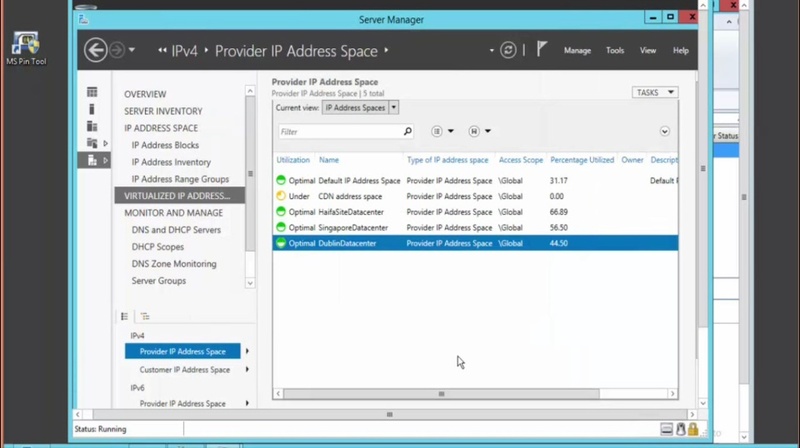 This series is part of the Microsoft Virtual Academy (MVA). 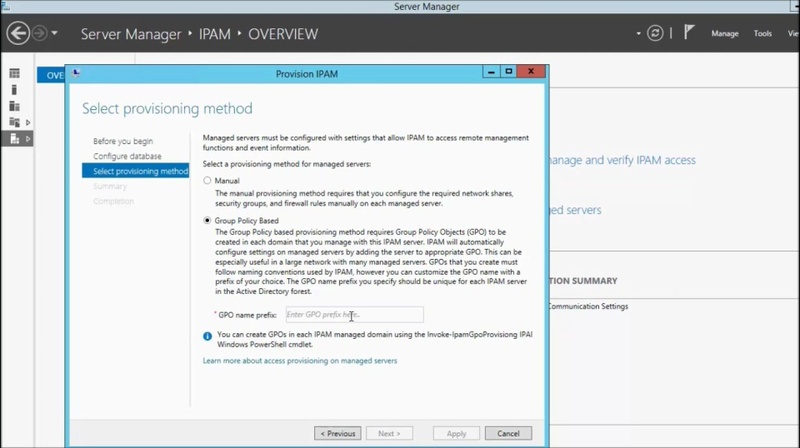 The MVA is a free program delivering structured learning paths on various Microsoft products and solutions. Enroll in this course and take the self-assessment. For every module you take and every self-assessment you complete, you will be awarded points. 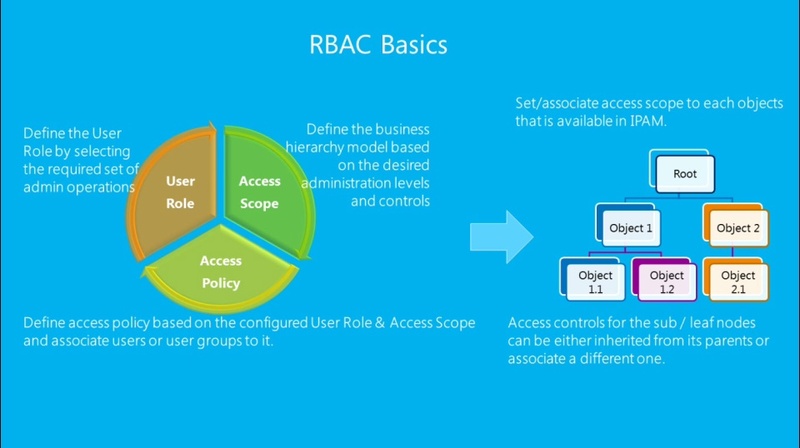 These points build up to levels and the higher the level you achieve, the more opportunities you have to participate in MVA offers.